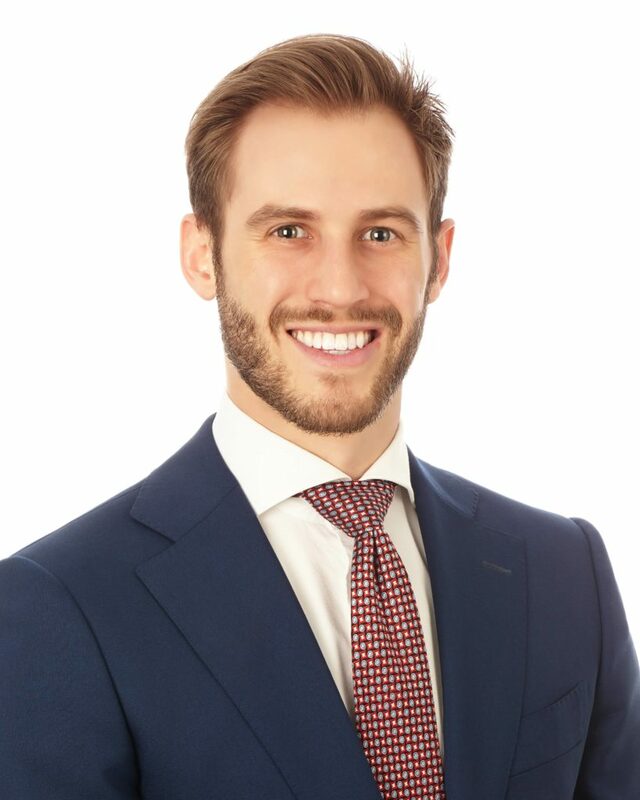 Cameron Crockford serves as a senior associate for Mohr Partners, Inc. in the Dallas office. Cameron joined the company in 2016 and specializes in tenant representation for corporate real estate and portfolio management. In his current role, Cameron develops executive level relationships with companies to fulfill corporate real estate and portfolio management services. He is responsible for growing revenue through strategic partnerships and targeted sales in vertical-specific industries. Cameron also works closely with Mohr Capital to help identify and acquire investment properties that meet specific investment requirements. Prior to joining Mohr Partners, Cameron was an associate broker with Wellington Realty LLC. Cameron specialized in office, retail, and mixed-use properties. He was responsible for 1.4 million square feet of project leasing, tenant representation, landlord representation, acquisitions, and dispositions of properties. Cameron began his career as a law clerk for Chamblee & Ryan, P.C. Following, Cameron was an associate broker at Stream Realty Partners where he generated $4,250,000 in sales annually.